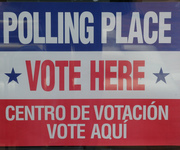 A report documents that in Virginia 5,556 voter voter registrations were cancelled because of citizenship defects. Many had gotten on the voter rolls despite saying on their voter registration form that they were an alien and not eligible to vote. 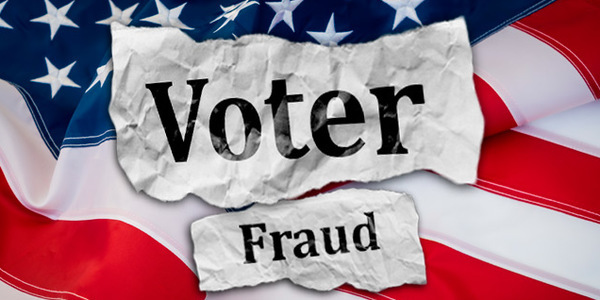 Judicial Watch has filed an amicus curiae brief in support of the Virginia Board of Election’s plan to remove as many as 57,000 voters deemed ineligible from the Virginia voter registration rolls. Judicial Watch poll monitors will be in Virginia in response to significant concerns about the integrity of the election process there. 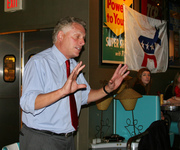 Judicial Watch filed a lawsuit on behalf of several Virginia voters against Governor Terry McAuliffe and other commonwealth officials over McAuliffe’s executive order that attempts to restore voting rights to about 206,000 convicted felons.